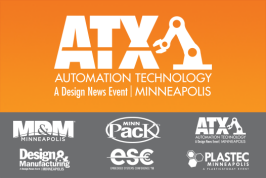 Cool Clean exhibited in Booth 4563 at ATX West on February 5-7, 2019! We were positioned in the Automation Technology portion of the exhibition, as automation is becoming a crucial component to all of our innovative CO2 technologies. Feature in our booth was a live look at our CO2 spray cleaning retrofitted to a FANUC robot. Furthermore, we demoed the new CoolMaster dry ice cleaning equipment. Thanks for stopping by our booth! Cool Clean will be exhibiting in Booth 10094 at the Precision Machining Technology Show in April! Visit our booth to learn about ways CO2 technology is being used to improve parts cleaning. We will also be doing live demonstrations of the new CoolMaster dry ice cleaning equipment. Lastly, check out our own Dr. Nelson Sorbo on Wednesday, April 3rd at 1 – 1:30 PM as he presents on CO2 Technology: An Environmentally Friendly Dry Method to Address Cleaning, Cooling and Extraction Challenges. You won’t want to miss this! Cool Clean is once again exhibiting at the Midwest’s largest Advanced Design & Manufacturing event! Come join us at ATX Minneapolis on October 23rd. Visit our Booth 1014 for the latest innovations in CO2 based technology, including the NEW dry ice blasting equipment. Dry ice, or CO2 blasting works great on sensitive or hard to clean surfaces, heavily soiled parts, molds & tools, and plastics deburring. See you in the fall! 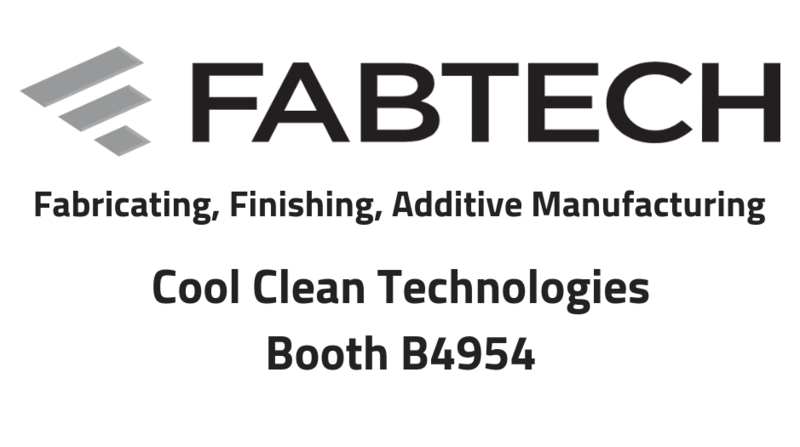 As Cool Clean wraps up 2019, our last stop is Chicago for FABTECH. We will be updating you more on booth information and equipment we will be showcasing as the year goes on. Stay tuned!